In the family’s Company, Giuseppe’s daughter Anna manages the creative area together with her father, while Carlo manages the commercial area. Once left the family’s Company in 1997, the following year Anna, Carlo and Elena decided, with their father to create Casamilano, a Company that has been able over the years to impose itself and develop a selected distribution channel, with more than 700 points of sale all over the world. 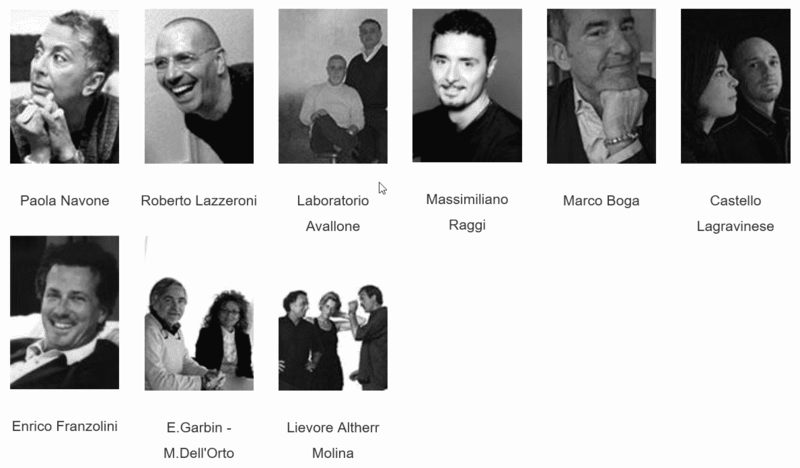 Casamilano cooperates with internationally renowned designers, whose creative style corresponds to the features of its project: Paola Navone, Laboratorio Avallone, Roberto Lazzeroni, Massimiliano Raggi, Castello Lagravinese,Marco Boga, Enrico Franzolini, Studio Opera, Lievore Altherr Molina. Armchairs, sofas, small tables, chairs, cabinets, tables, lamps and mirrors, all rigorously made in Italy. Casamilano collections combine design elegance and functionality. The choice of wisely mixed materials and the care of details, produce unique objects for the contemporary home. Essential shapes, clean lines interpreted using materials such as ebony, oak and ash wood, chromed steel, and bronze, aluminium fusions; surfaces that are never uniform, though unique in their material aspect and craftsmanship, thus giving life to objects that are almost unique. A wide range of leathers and fabrics of different colours and consistencies, a particular and constant attention to quality, a casual and modern way to conceive and decorate the house. Quality and attention to products and service at the same time. A constant communication with the increasingly refined and demanding Client, that also reflects itself in the in-depth analysis of the market demands and expectations. Casamilano has been able to find a proper space in the furnishing industry, achieving success at international level, while preserving its family connotation. 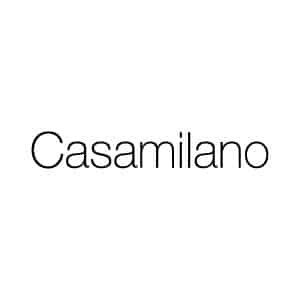 NEED MORE CASAMILANO INFORMATION ?